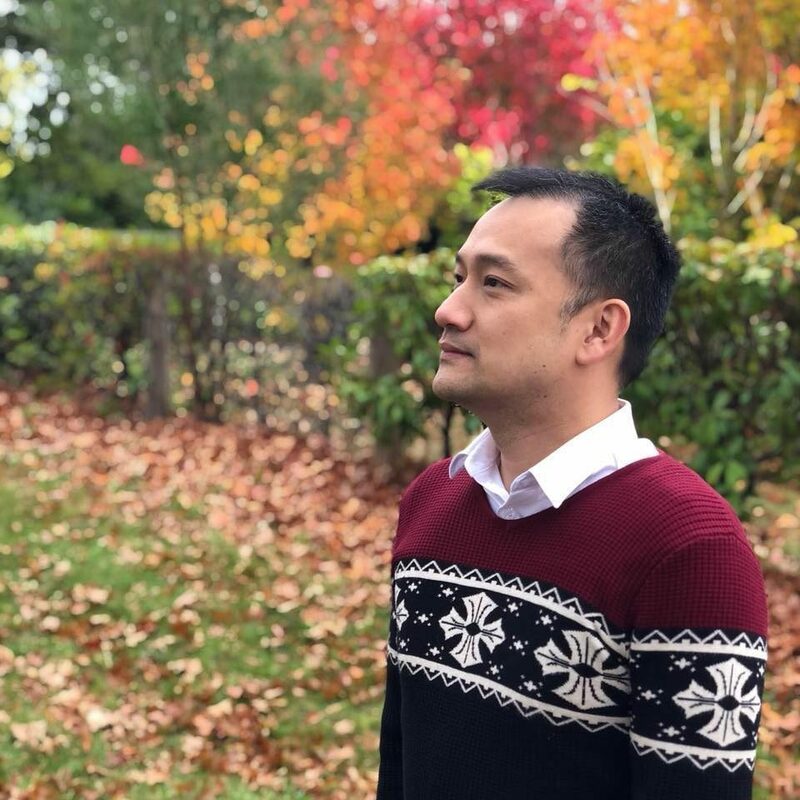 Instead of trying to disable the plugins one by one (which might be the culprit), I ended up searching for a new file sharing service to upload my files and share them with you here. Never like RapidShare because of the annoying waiting time to download so I was looking for other alternatives. 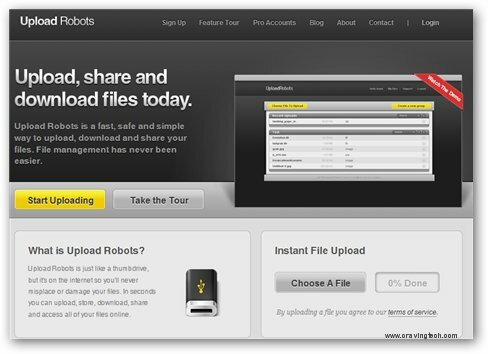 I then stumbled upon another free file sharing service called Upload Robots. That’s already good enough for a free file sharing service, unless if you want to share bigger file sizes (in which you need to pay a premium fee per month). The drawback (minor) to use the Upload Robots service is that you have to register first, unlike most free file sharing services. However, by registering, your files will be kept forever (or at least until Upload Robots goes bankrupt – let’s hope it doesn’t happen). Even on MediaFire, your files are only kept for 60 days unless if you sign in to your account or have someone downloads one of your file during that 60 days period. Upload Robots’ interface is elegant and easy on the eyes. It’s also quite simple to upload files, assign them to groups (folders), and get the URLs to share to your friends. There’s even a live preview before you download the files (depends on the file types, of course). So if you are looking for a RapidShare or MediaFire alternative, look no further than having Upload Robots a go. It’s always good to have alternatives, right?